“One.” crooner, Tiwa Savage recently showed off her banging body in a revealing jumpsuit while at the beach with her son, Jam Jam. 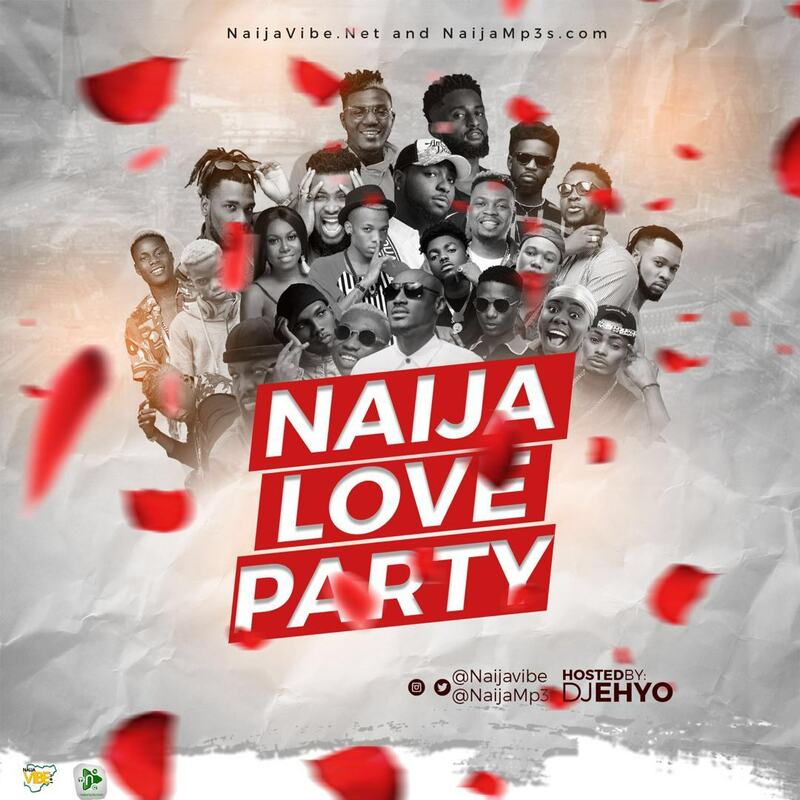 The photo she flaunted showed her having a swell time with her boy on a speedboat on their way to the beach for some fun and relaxation. 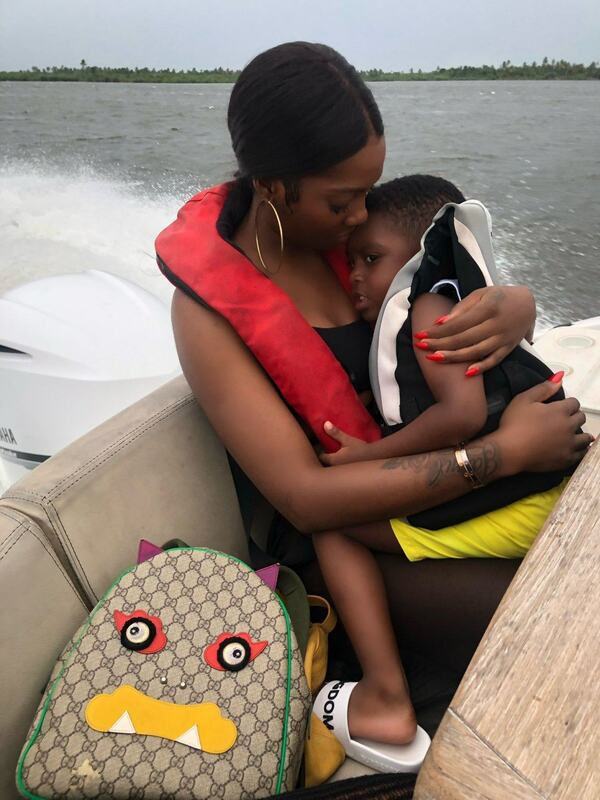 Another picture revealed a flawless Tiwa Savage looking amazing in her jumpsuit with her baby in her arms. This is definitely a great way to move away from the drama that has trailed her recently.